The Chicago Park District is proud to offer chances to enter contests for unique and exciting experiences and prizes. Here you will find fun ways to win FREE tickets to concerts, theater shows, sporting events and more. Enter below and try your chances. 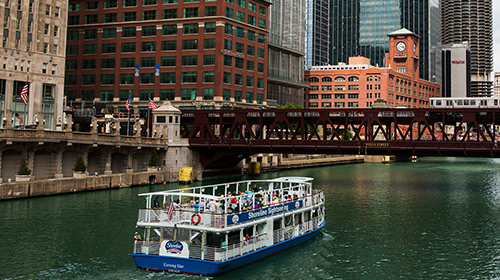 Explore your Chicago on a 75-minute Shoreline Sightseeing architecture tour! Our expert guides will share an insider's glimpse into the buildings, architecture, and engineering that made Chicago famous as the birthplace of the skyscraper and home of modern American architecture. Nothing is more impressive than this world-renowned architecture as seen from the Chicago River on an architecture tour! 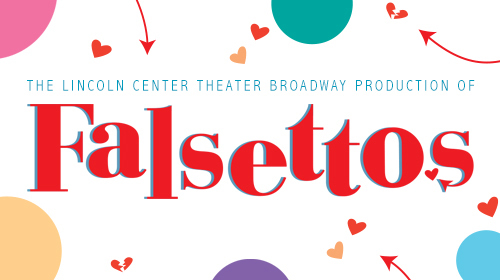 Four Tickets to FALSETTOS on May 28th! One winner will receive 4 tickets for the Tuesday, May 28th, 7:30 pm performance only at the James M. Nederlander Theatre. 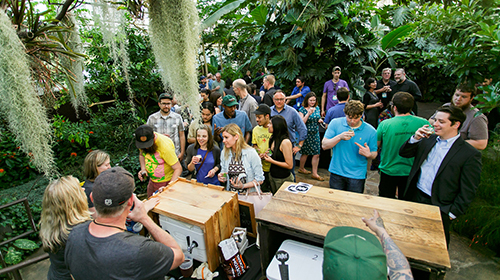 Celebrate the continuation of warm weather at the 10th annual Beer Under Glass event on Friday, May 10th 6:30-9:30pm! This year’s event is brought to you by the Garfield Park Conservatory Alliance in partnership with the Illinois Craft Brewers Guild. Join us to help kick-off Chicago Craft Beer Week! 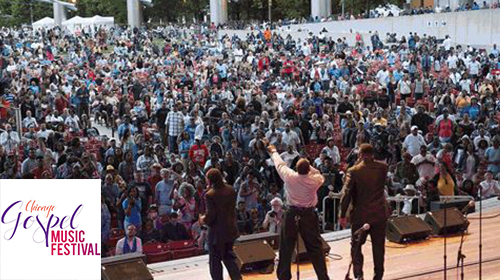 Reserved seating for Four at the 2019 Chicago Gospel Music Festival! Two winners will be selected to receive 4 reserved seats for each night of concerts. Winners must be 18 or older.